Lenovo is simply the number one brand in the market at present based on the customer’s satisfaction, reliability, and affordability. They overcame Apple just a year ago. People who generally prefer Microsoft software, they opt for Lenovo. 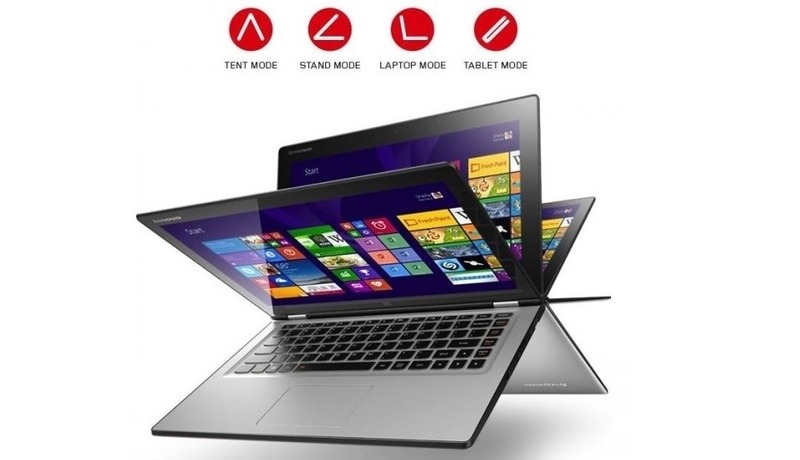 If you are also one of the Lenovo lovers, you should know that Lenovo sells three different ranges of laptops: ThinkPad, IdeaPad, and Essential. Of course, they have different advantages and disadvantages based on features and price. We are here to guide you to choose the perfect laptop for you. Please take a look at our buyer’s guide. They are the professional-grade laptops. They are attributed to have business-like looks and strong build quality. ThinkPad is perfect for smooth operations such as word processing, powerpoint display etc. Although they have gone through some fundamental modifications over the years, still people opt for ThinkPad due to its consistent performance over the years. Here are some of the popular ThinkPad models you can try. a) Edge: Designed for small business users who don’t want to spend that much on laptops. The laptop is capable of running basic office programs smoothly. With the 14 and 15-inch screen size along with the Core i3/i5 processors, ThinkPad is one of the cheapest, yet stylish in the market. b) L: Just an upgraded version of the Edge. Exactly the same processor speed and screen size. One interesting feature of this version is the materials used to build the body. It is built using paper, cardboard, aluminum cans, plastics, in short, all the post-consumer recycled contents. c) T: T-series ThinkPad has better battery life with powerful Core i5 or i7 processors. In addition, the dual-pointing devices, matte screen, and the screen-mounted keyboard light make it fancier than the others. Hence, the price is higher than the other laptops. In 2009, ThinkPad T series was the first ever notebook to receive the 5-star rating from the famous PC World Test Centre, which is unbelievable. d) W: ThinkPad W series has the better graphics card than T series. Therefore, it’s the ideal one for the gamers. The super-reliable battery life is also another “w” factor of this series. e) X: This is not better than W series, but it has better portability. The light laptop still has powerful i5 or i7 processors at a reasonable price. You can also convert it into a tab. However, if you want an X series with the touchscreen facilities, you will have to pay a few extra bucks. IdeaPads are designed to fulfill the purpose of home entertainment and education. They have a glossy finish and a bit fancy lid. They have different versions of IdeaPad as well. a) S: Just 10-inch, and integrated Intel Atom CPU technology. Perfect for light tasks such as browsing, media player etc. Hence the price will be cheaper. b) Y: The best IdeaPad in my opinion. It has a 15-inch screen, glossy styles, and two patterns of color. Perfect for HD streaming. With the Core i7 processor and AMD Radeon graphics card, this will allow you high levels of gaming, video editing task. c) Z: Z series is not as powerful as Y series, yet affordable in terms of prices. You can still do video editing or gaming, but performance may not satisfy you like the Y one. It has a 15-inch screen and has some resemblances with the IdeaPad in terms of design. Suitable for every day’s task. Video and photo editing are also possible to some extent. It’s better to opt for a Core i5 processor. However, if you want to save some money, i3 should suffice as well. You can see you have numerous options for laptops. You can also consider purchasing online. In that case, BrandCoupon Mall has all the promotional codes, discount codes or coupons for you. You can get some lucrative deals by simply redeeming the codes at the checkout. You will still get your desired Lenovo laptops at a reduced price. Why shouldn’t you take this golden opportunity?